Searching for the perfect place to call home in Port Liberte, but not quite ready to purchase your own condo? You’re in luck! I have two fantastic rental properties that just hit the Port Liberte market. 30 Constitution Way currently has two unique condominiums for rent! Units 102 and 201 are breathtaking: they offer spacious floorplans, luxury features, and all the perks that come with living in Port Liberte! Let’s take a closer look at 30 Constitution Way. 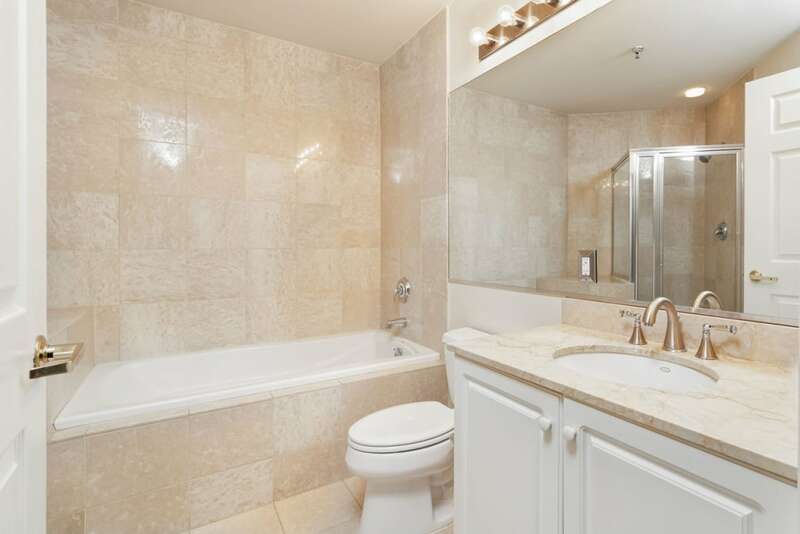 Coming in at 1,350 square feet and offering two bedrooms with two full baths, unit 102 of 30 Constitution Way is impressive, to say the least. This southern-facing home is overflowing with natural light that gleams off of the unit’s hardwood floors. The bedrooms are newly carpeted and pristine, while the entire unit has been freshly painted. This is the biggest corner condo in Phase II of Port Liberte! Enjoy a brand new stainless steel Fisher & Paykel refrigerator and freezer, and a kitchen layout with plenty of counter space. 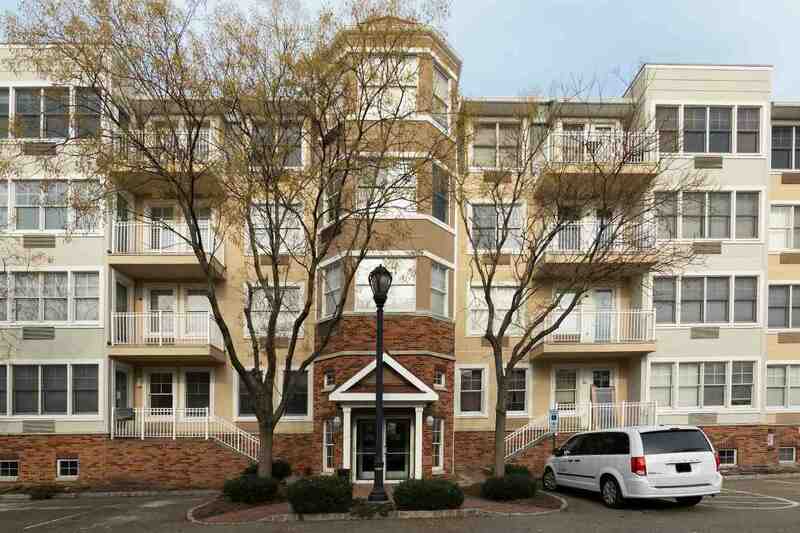 It’s hard to pick favorites when both condos are this nice! Unit 201 come with 1,250 square feet of space, two bedrooms, and two full bathrooms. It has similar features to 102, but with its own unique atmosphere. 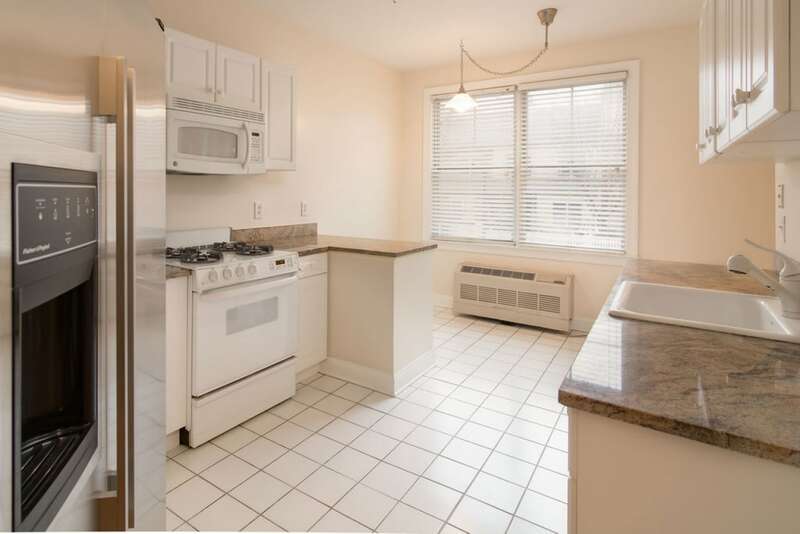 As you tour this condo, you’ll notice gleaming hardwood floors and fresh white paint throughout. 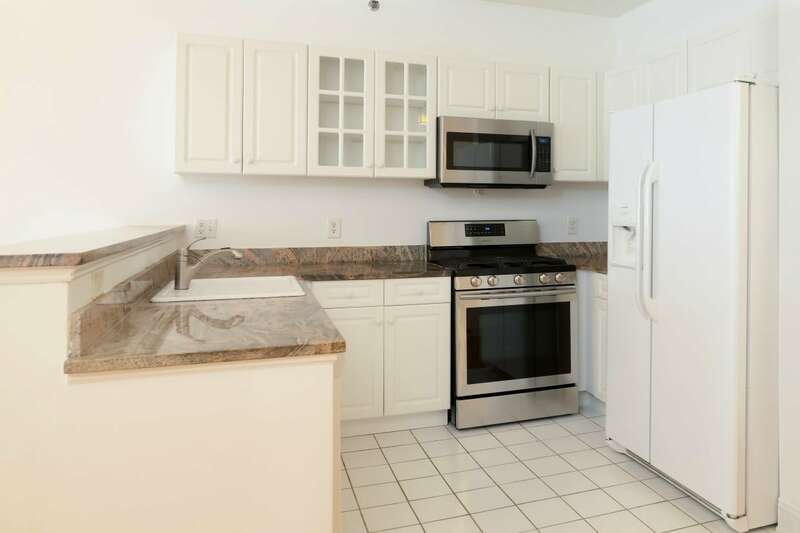 The unit is lovingly updated to include a brand new stainless steel microwave and stove, as well as a newer refrigerator and dishwasher. In addition to its newly updated kitchen appliances, each bedroom has been outfitted with a new ceiling fan and light. Every room is bursting with natural sunlight, and the open floorplan makes it easy to travel from room to room. Want to Take a Closer Look at 30 Constitution Way? Better act fast! Rental properties this nice never stay on the market for long in Port Liberte. Give me a call today if you’d like to see 30 Constitution Way Unit 102 or 201. I would love to take you on a tour of either, or both if your schedule allows! In the meantime, feel free to keep browsing Port Liberte homes for sale on my site, or explore local neighborhood amenities!